ASB Workshop | Miami, FL. 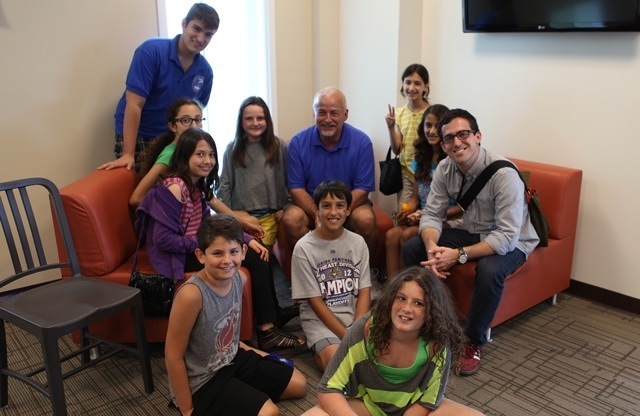 We took our week-long workshop on the road earlier this month to Miami Country Day Schoolin Miami, FL. 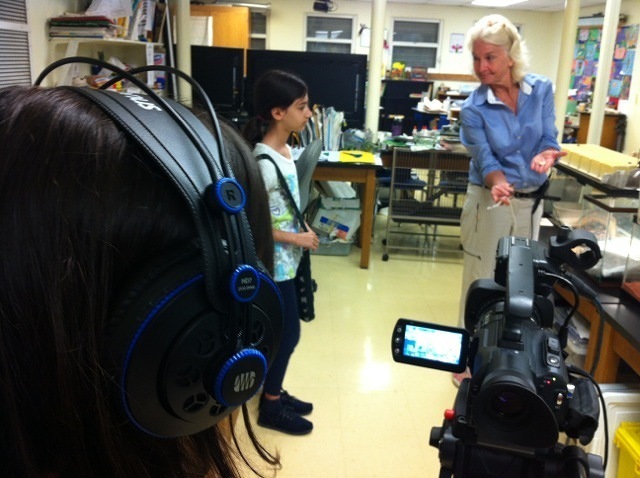 Eight students and four teachers spent the week learning how to tell stories using video and audio. 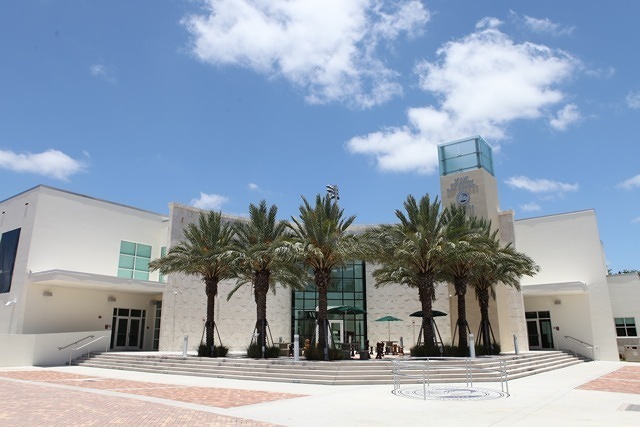 The beautiful Miami Country Day School campus. 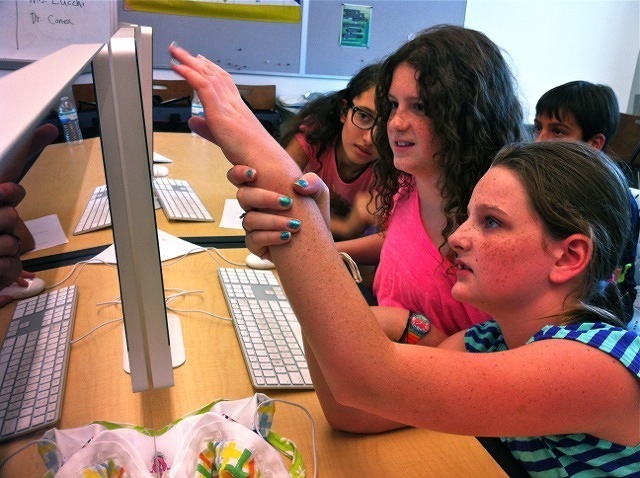 The sixth grade girl team, hard at work on their music video.